Michael Covel speaks with Andreas Antonopoulos and Harry Yeh on today’s two-part Bitcoin episode. 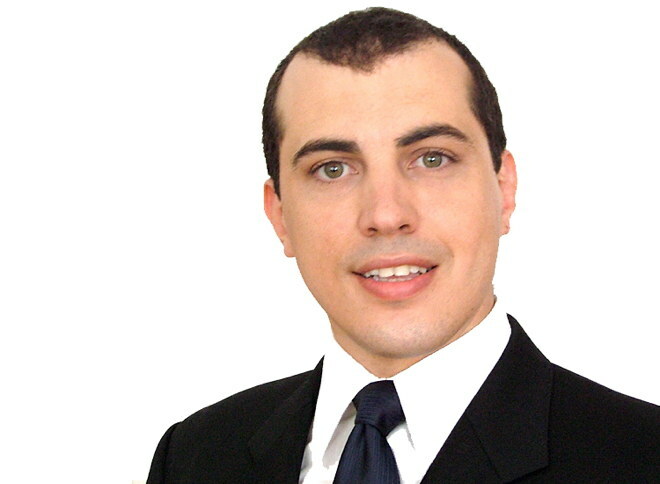 Andreas Antonopoulos is a technologist and serial entrepreneur who has become one of the most well-known and well-respected figures in Bitcoin. With Antonopoulos, Covel discusses acceptance of Bitcoin, and if the State could outlaw it; Third World and Second World acceptance of Bitcoin; the infrastructural needs for Bitcoin; Bitcoin fees and the cost of securing the network; currency issuance; why Bitcoin doesn’t rely on trust; why financial transactions are the most surveilled part of your life in America; the privacy aspect of Bitcoin; currency volatility and the difference between volatility and stability; and where you can get started with Bitcoin. Harry Yeh is Managing Partner at Binary Financial. Binary Financial LLC is an Investment management company focused on the crypto currency space, trading and facilitating large block trades for high net worth individuals and institutions. With Yeh, Covel discusses why Bitcoin is the most volatile alternative asset class, but why it still might be worth it to trade; how Bitcoin is a split between a commodity and a currency right now; being a speculator in Bitcoin and trading Bitcoin like futures contracts; Bitcoin adoption in China; why Bitcoin is tough as a store of value, but as great a trading opportunity; and finally, recommendations on Bitcoin wallets.